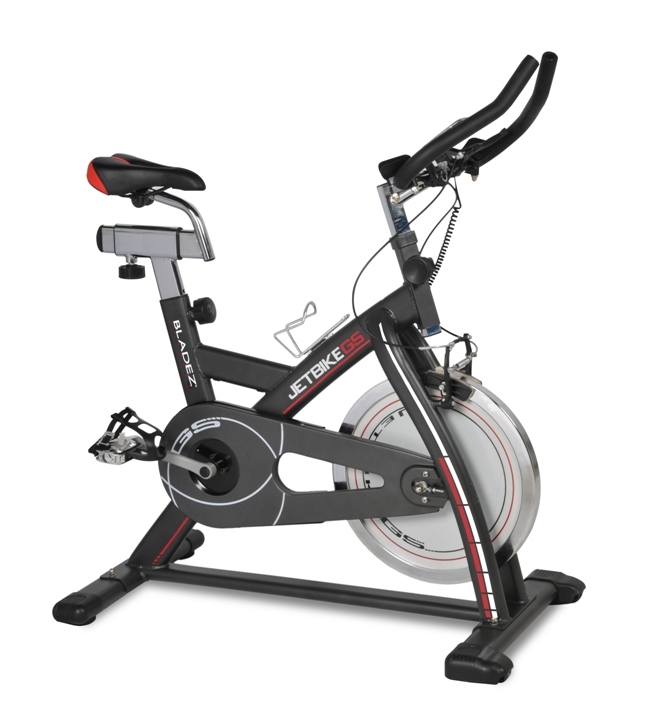 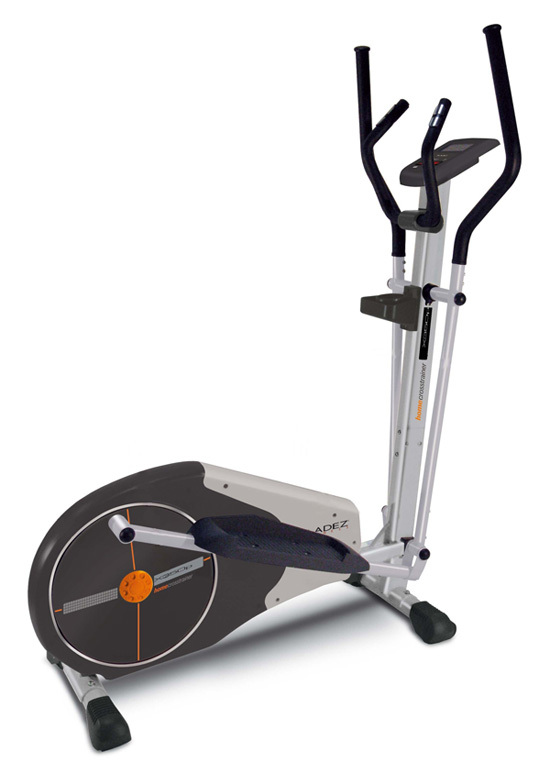 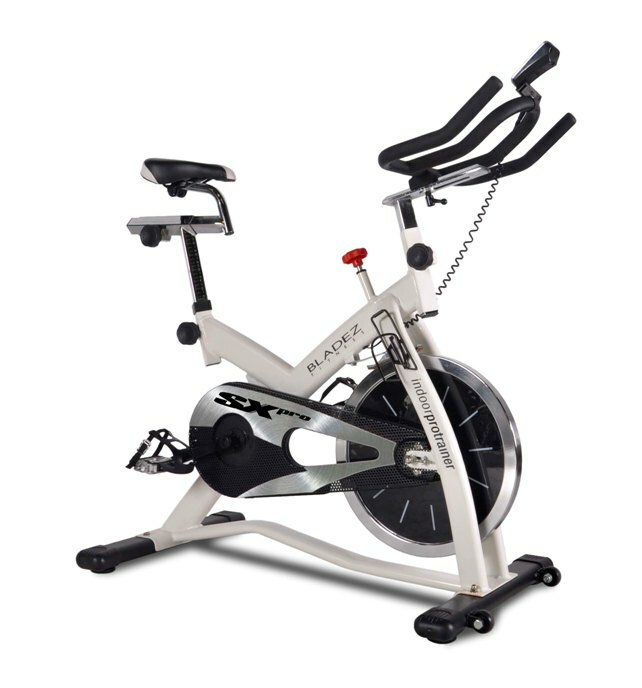 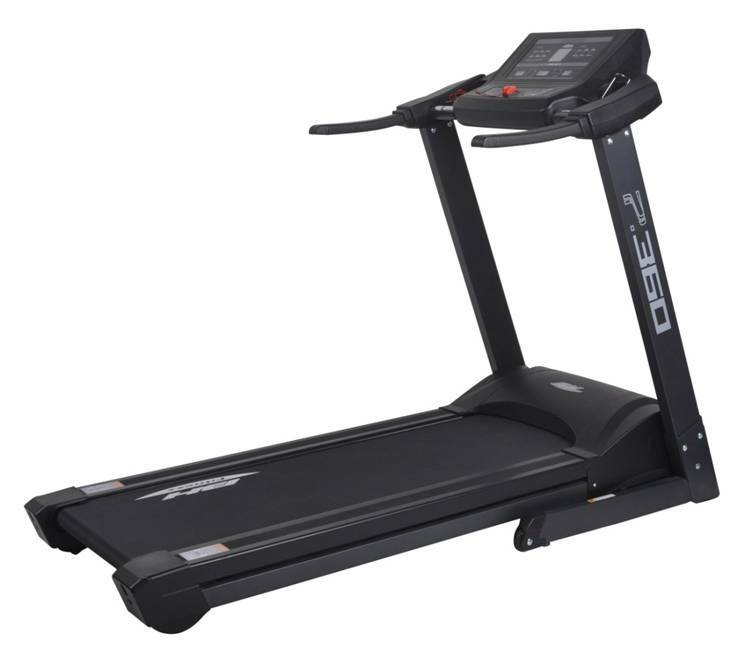 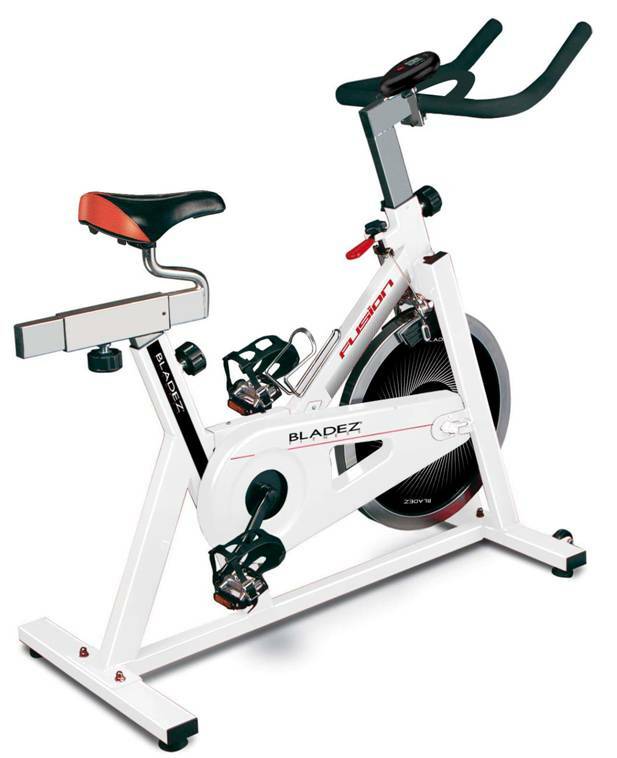 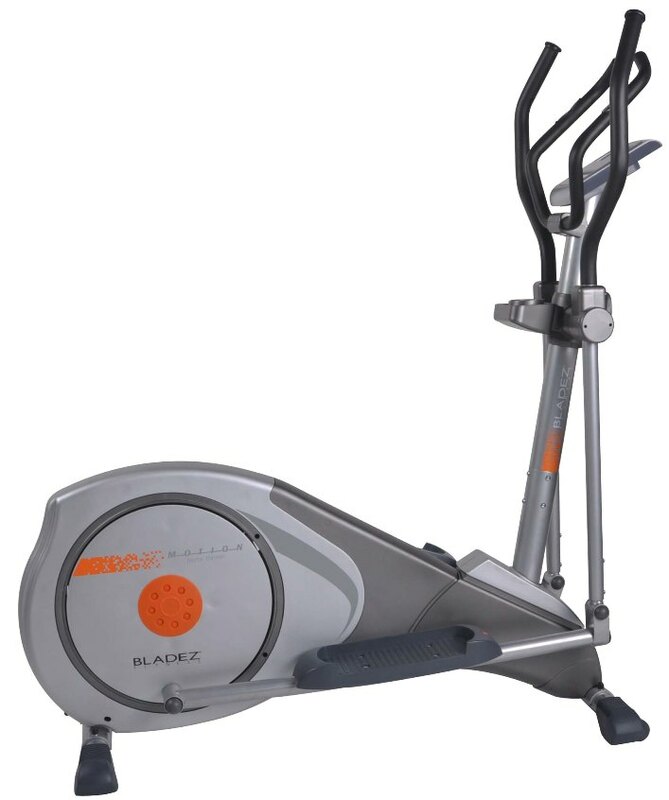 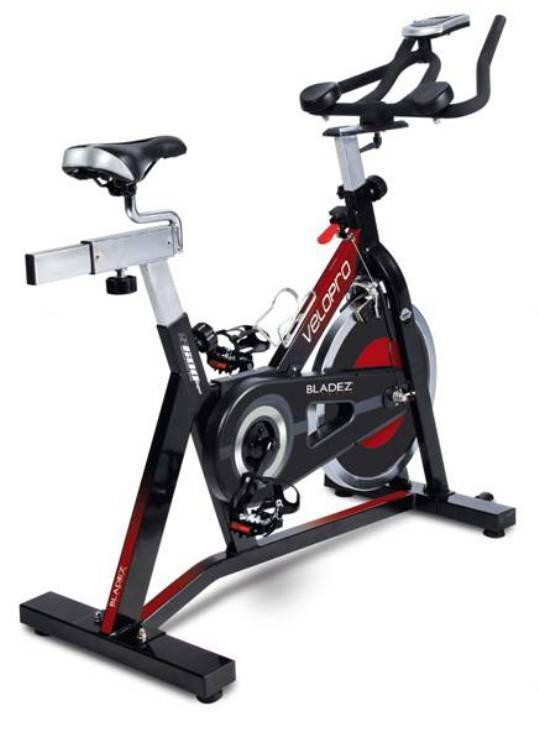 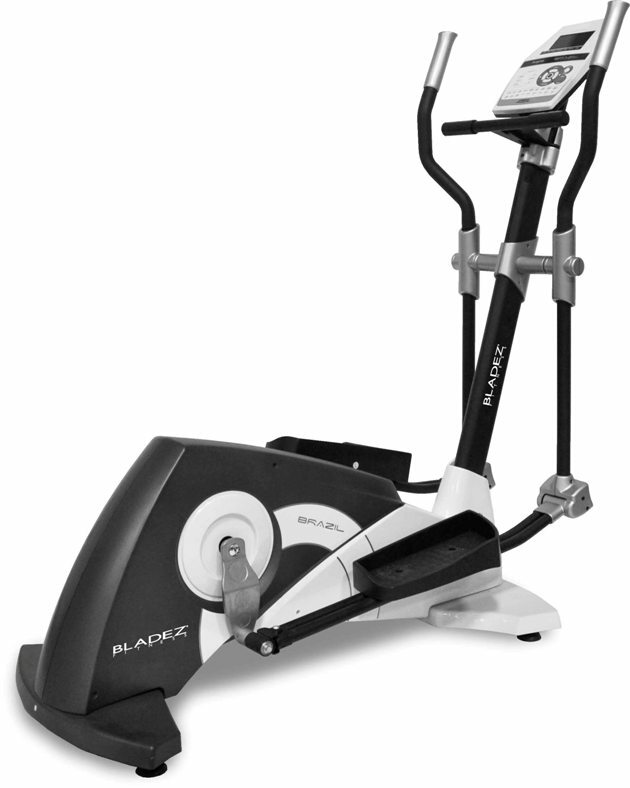 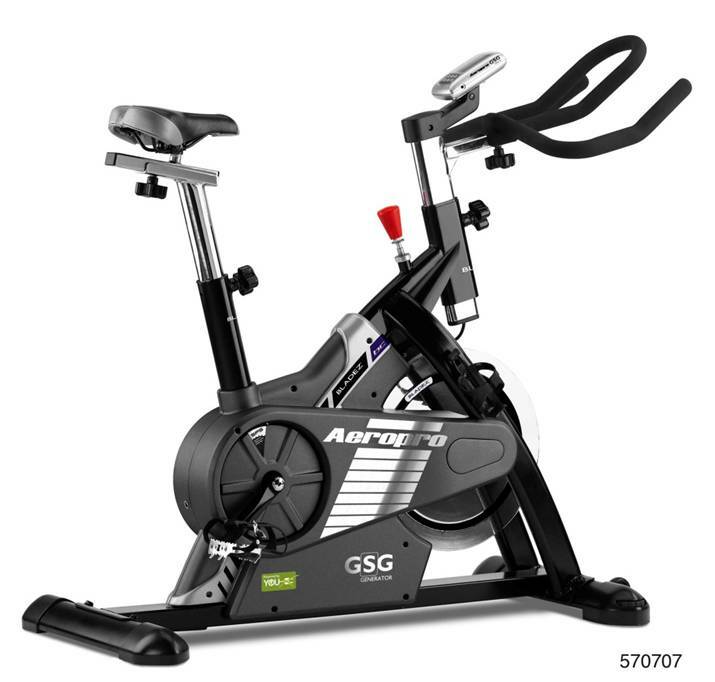 Bladez Fitness offers a complete line of consumer cardio exercise equipment, including treadmills, upright bikes, recumbent bikes, elliptical cross-trainers, and indoor training cycles. 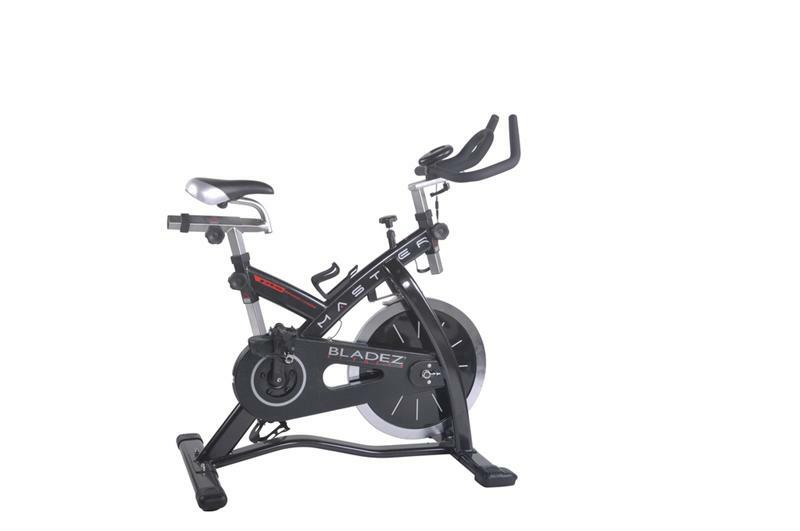 The Bladez brand is a subsidiary of the BH Fitness Group and is known for delivering high quality residential grade gym equipment at affordable prices. 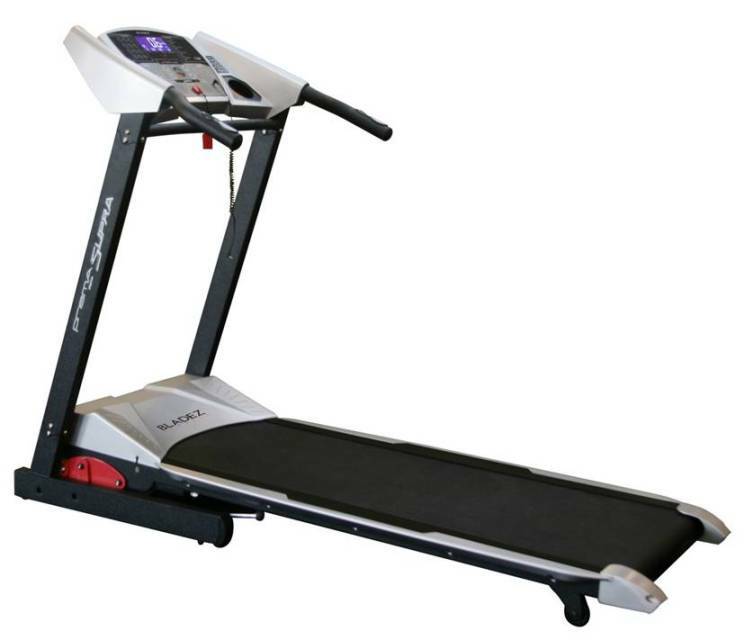 Cardio machines are loaded with features, such as heavy duty motors and frames, LCD displays, multiple built-in exercise programs, Plug & Run and QuickFit technology, Safe Drop lowering systems, and multi feedback displays. 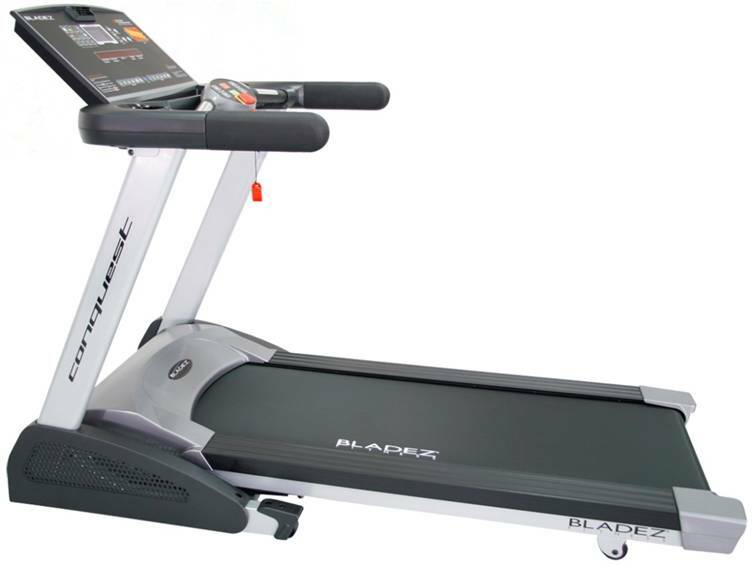 The Bladez Fitness brand is rapidly becoming a consumer favorite.